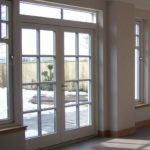 We sell only the very best A-rated double glazed windows, doors, conservatories and orangeries in Essex. CJS Exteriors have been trading and installing windows for the last 24 years years and have a team of window specialists ready to help. 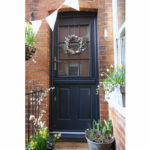 CJS Exteriors doors are installed by trained door specialists, and come with a 10 year guarantee. 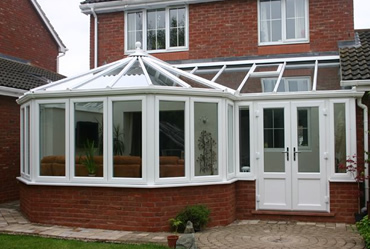 We've installed conservatories for our customers in Essex and we can do the same for you. 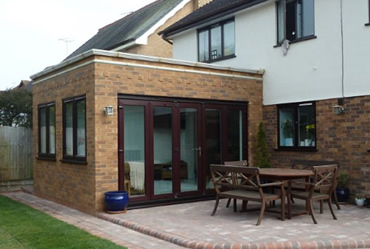 Our Orangeries are the perfect extension for your home, why not find out how we can help? Here at CJS Exteriors, we are specialists in the supply and fitting of double glazing and double-glazed replacement windows throughout Essex. We are leaders in the industry and offer an impressive guarantee on all our products. 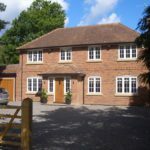 We specialise in offering aluminium, softwood, hardwood and uPVC products to suit the needs of a wide range of customers, and we will always offer you free written specification and quotation without any gimmicks, obligations, false discounts or inflated prices. 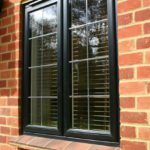 The CJS Exteriors team is very proud to offer high quality double glazing throughout Essex, and we are more than happy to assist you will all your home improvement projects. Whether you need a stylish new conservatory to give you more living space and to maximise your use of your outdoor spaces, or whether you simply want to upgrade to double glazing, we have all the local knowledge and experience to ensure a painless and smooth experience. You’re sure to be delighted with the results that we can achieve. We know that you have plenty of choice when it comes to double glazing companies in Essex, however when you choose us, you can be confident that you are dealing with a company that is trustworthy, reliable and with many years of experience in the industry. All of our double glazing products are compliant with BS7950 and BS412, ensuring complete security and high manufacturing standards. All our installations also comply with the local authority’s building control systems for your peace of mind. All of CJS Exteriors’ customers receive a Fensa recommended Insurance Backed Guarantee, so you can enjoy complete confidence in your installation. We have been operating in the double glazing sector in Essex for more than two decades, and our dedicated team are here to help you through every stage of your purchase. We aren’t satisfied until we know that you’re happy, and our after sales service is second to none. 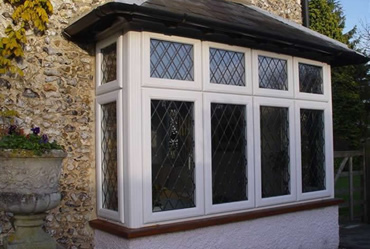 CJS Exteriors are specialists in double glazed replacement windows and double glazing in Essex. Our replacement windows & double glazing offering is industry leading with the best guarantee in the industry which operate in and around Essex. CJS Exteriors will provide you with a free written quotation and specification without obligation, gimmicks, inflated prices or false discounts. 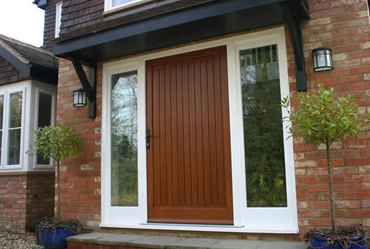 We offer our customers a completely different approach to buying double glazing. We believe that all properties are different, and there are numerous opportunities for improvements and changes on every property, whether you want to achieve a brand new look or carefully reproduce its existing character. Our focus is always on excellent service rather than sales, and we are proud to have many satisfied customers. When you are choosing a supplier for your replacement windows and doors, you need to ensure that you will receive a guarantee that offers great value for money. 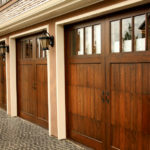 CJS Exteriors has been in the industry for 24 years and having served more than 50,000 satisfied customers over the last two decades, you can enjoy the peace of mind that comes with the ten year guarantee that we offer on all our products.